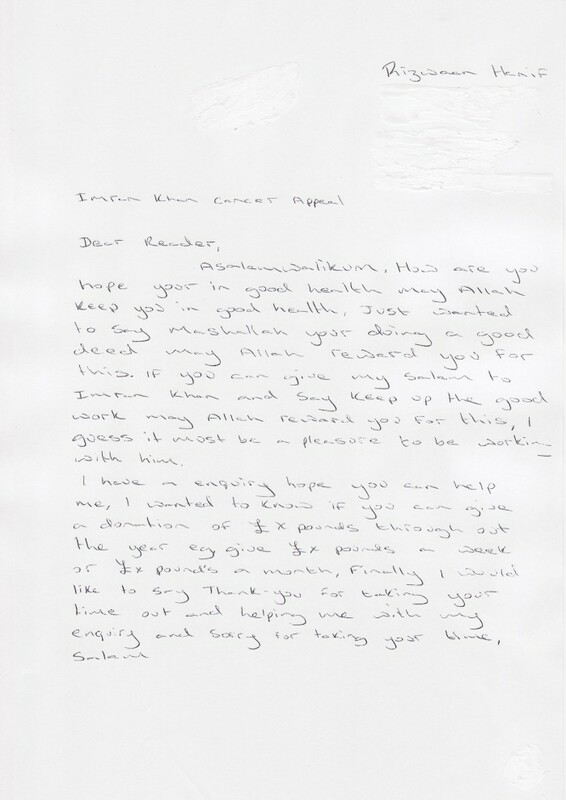 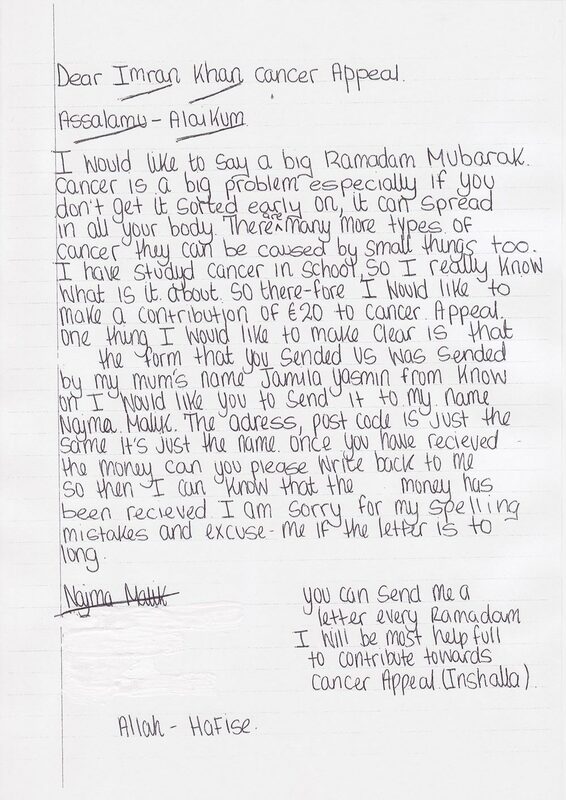 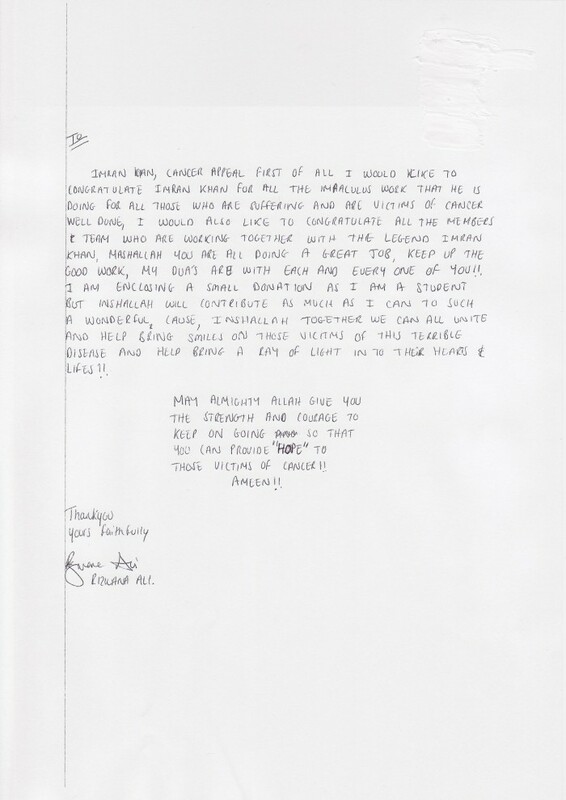 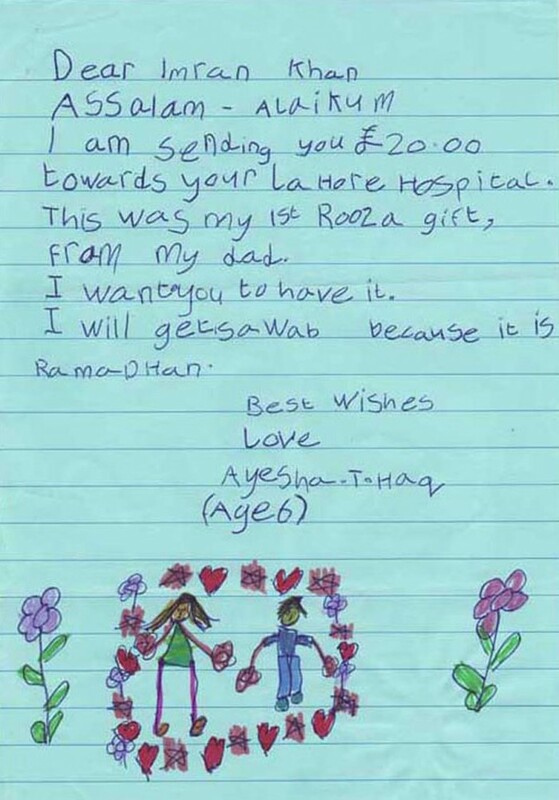 At Imran Khan Cancer Appeal (IKCA), we keep your well wishes close to the heart. 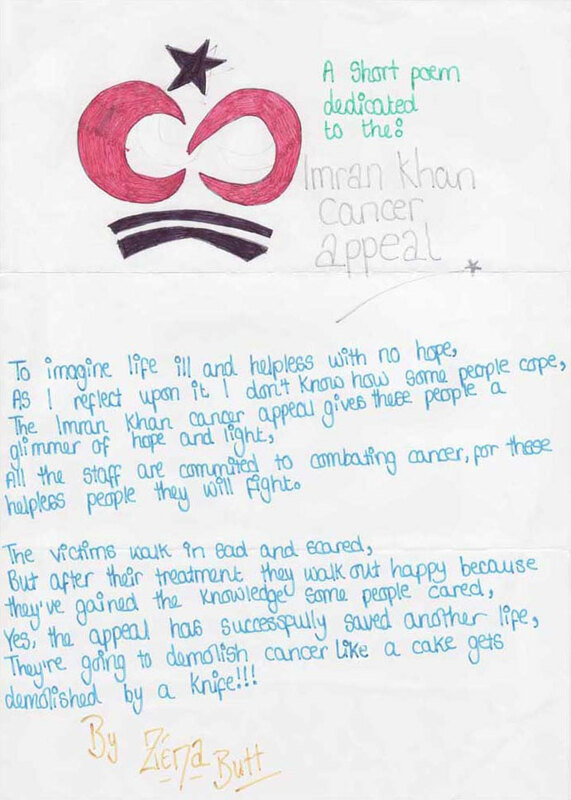 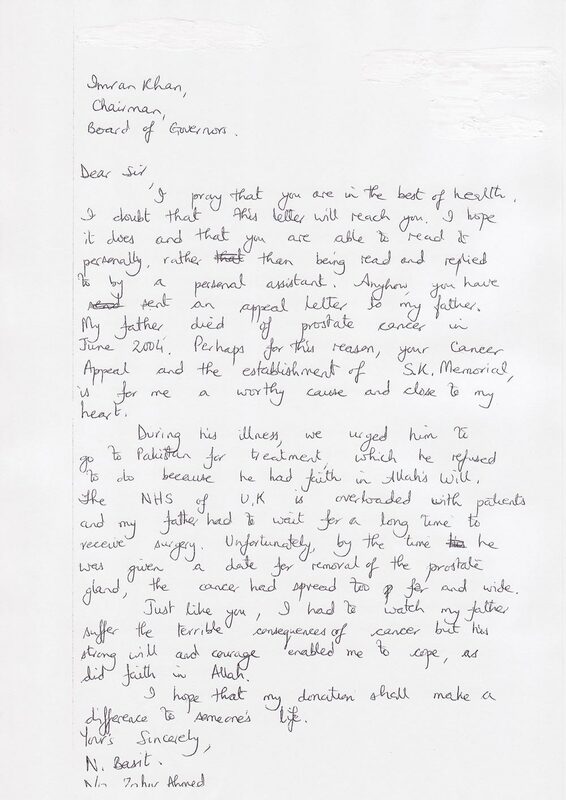 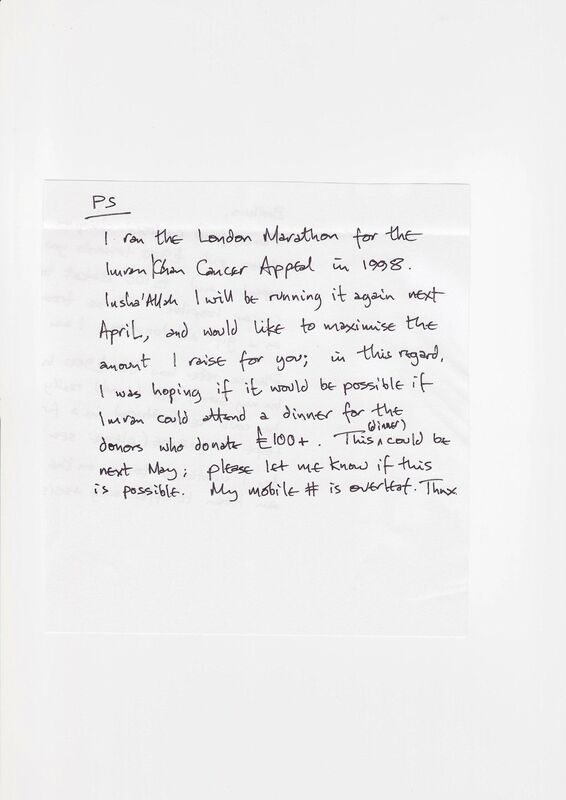 Here are some donor letters which have boost our morale over the years. For all your support and kind words, thank you.